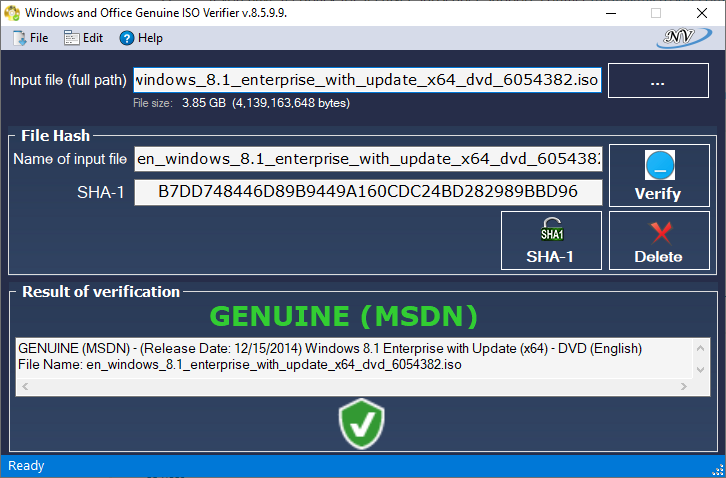 Direct - Windows 8.1 Enterprise with Update x64 (Genuine/Untouched) | Team OS : Your Only Destination To Custom OS !! Windows 8.1 is a personal computer operating system that was produced by Microsoft and released as part of the Windows NT family of operating systems. It was released to manufacturing on August 27, 2013, and reached general availability on October 17, 2013, about a year after the retail release of its predecessor. Windows 8.1 was made available as a free upgrade for retail copies of Windows 8 and Windows RT users via the Windows Store. 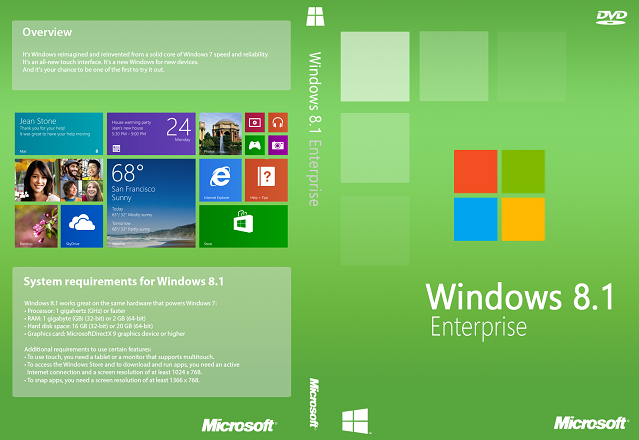 Windows 8.1 aimed to address complaints of Windows 8 users and reviewers on launch. Visible enhancements include an improved Start screen, additional snap views, additional bundled apps, tighter OneDrive(formerly SkyDrive) integration, Internet Explorer 11, a Bing-powered unified search system, restoration of a visible Start button on the taskbar, and the ability to restore the previous behavior of opening the user's desktop on login instead of the Start screen. Windows 8.1 also added support for such emerging technologies as high-resolution displays, 3D printing, Wi-Fi Direct, and Miracast streaming, as well as the ReFS file system. hope to see more edition! WOW! A big, big THANKS to hashrack. Hoping that you can also release Windows 10 pro untouched. Well appreciate your support. That can be downloaded directly from MS website. Thanks hashrack. Appreciate your immediate support.